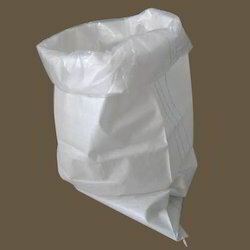 We are counted amongst leading and trusted companies for manufacturing and exporting a wide range of HDPE Bag, Jute Soil Saver and many more. 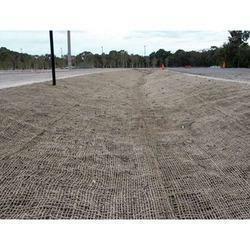 These products are widely known for their best quality and affordable rates. 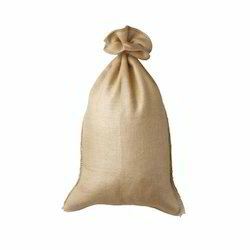 Our range of products include hessian jute bag, heavy cees jute bag, light cees jute sack, jute handle bags and food grade jute bag. 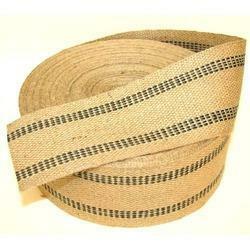 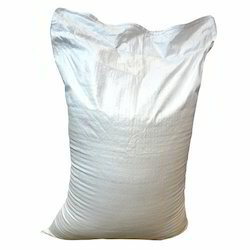 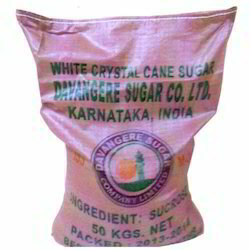 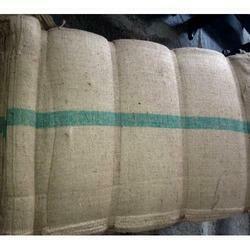 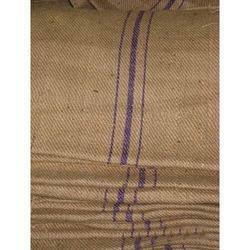 Leading Manufacturer of sugar jute sack, cement sack, coffee jute sack and dw flour jute sack from Kolkata. 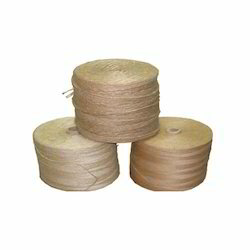 Our product range includes a wide range of jute yarn, easy winding jute yarn, jute woven yarn, plain jute woven yarn and natural jute yarn. 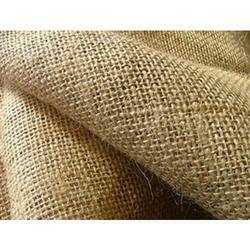 Our range of products include hessian cloth, jute hessian cloth, five color hessian cloth, jute hessian cloth bag and jute hessian bag. 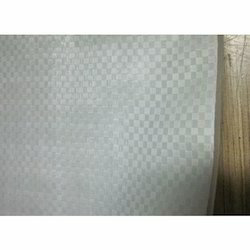 Offering you a complete choice of products which include pp woven fabrics, polypropylene woven fabric, polypropylene (pp) woven fabric, flat polypropylene woven fabric and coated polypropylene woven fabric. 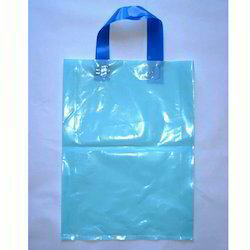 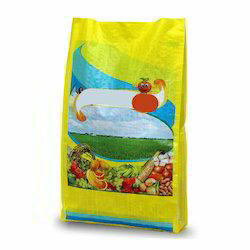 Manufacturer of a wide range of products which include geo bags, geo bags for packing, non woven geobags, plain geobags and pp geobags. 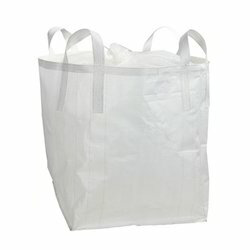 Offering you a complete choice of products which include jumbo woven bags, hdpe woven bags and food grade fibc bag. 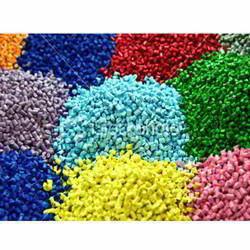 Offering you a complete choice of products which include pp granules. 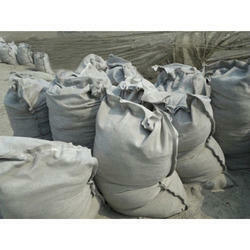 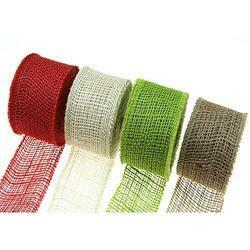 Offering you a complete choice of products which include hdpe bags for fertilizers and hdpe woven fabric bags.